So last week I made a blog post about essential oil wellness (click here if you would like to read it) and I had planned to make a post today about ways to use those essential oils. Sadly the entire post I had written up somehow got deleted from my computer so, out of frustration, I turned to my crystals and decided that sharing my go-to stones for self-love was the way to go this week! 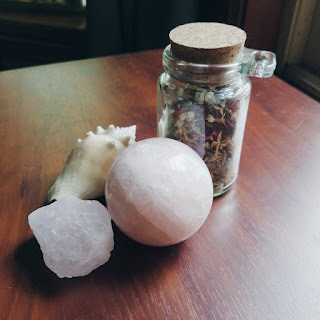 Below I have listed five stones I adore when it comes to different forms of self-love. I hope they can help you on your journey of self-love as well! This crystal has so many amazing properties, but among them, it is said to bring not only emotional stability but also inner strength. With that comes a more positive self-image and building of one's self-confidence. This crystal is one of unconditional love of every form, which is one of the most beautiful things about this crystal. It helps in purifying the heart and helps enable one to heal emotional wounds. This stone is used to increase feelings of self-worth and creativity allowing you to see your abilities more clearly. It also aids in overcoming self-criticism. Ah, the stone of truth! 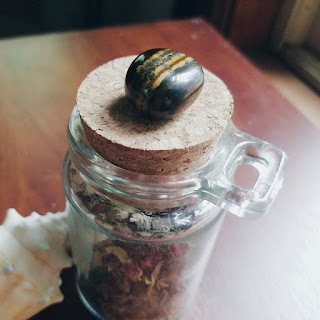 This stone aids in helping you verbalizing your feelings, which might sound uncomfortable at first, but is such an important part of self-care & loving yourself. So many people say that this is their favorite stone because of the beautiful, colorful flashes it tends to have. 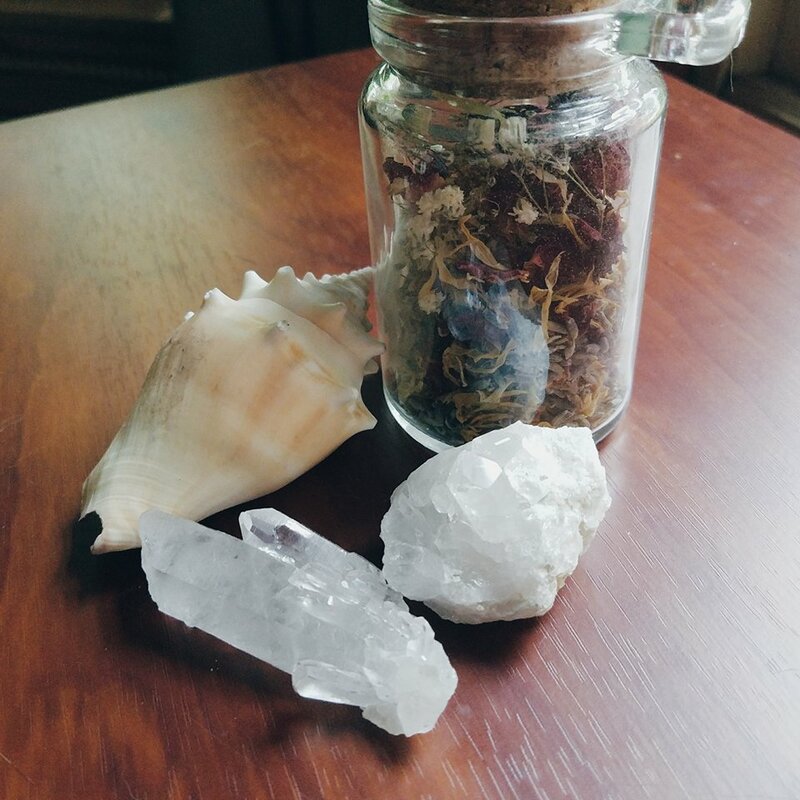 Did you know those flashes come from cracks and flaws within the crystal? One of the many reasons why this crystal is on this list, our flaws make us beautiful as well! This stone strengthens our faith in ourselves and inner peace as well. 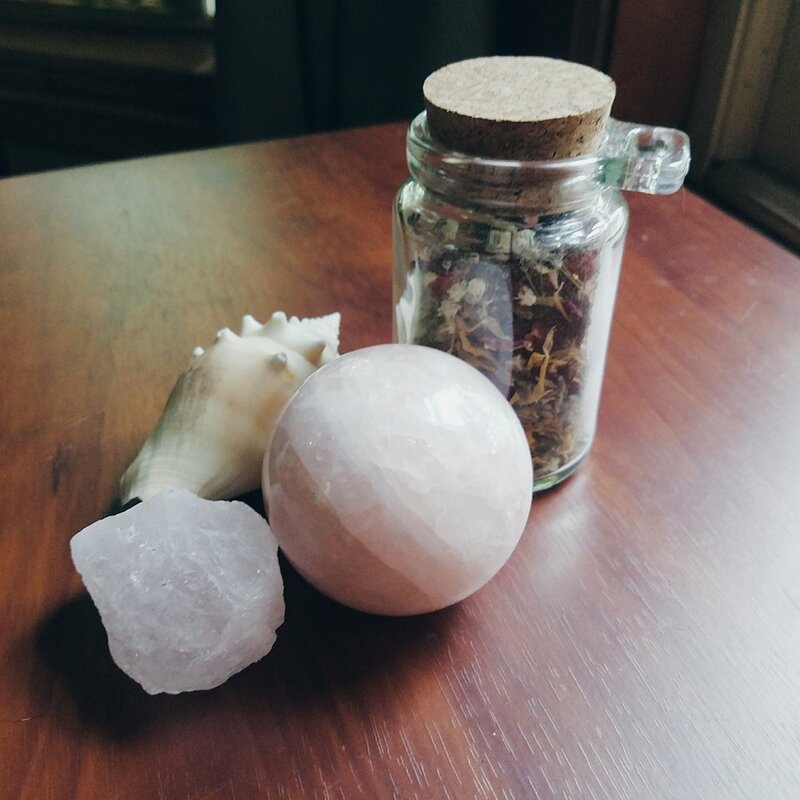 Clear quartz is a gorgeous stone all on its own, but did you know that this stone helps amplify the properties of other stones? 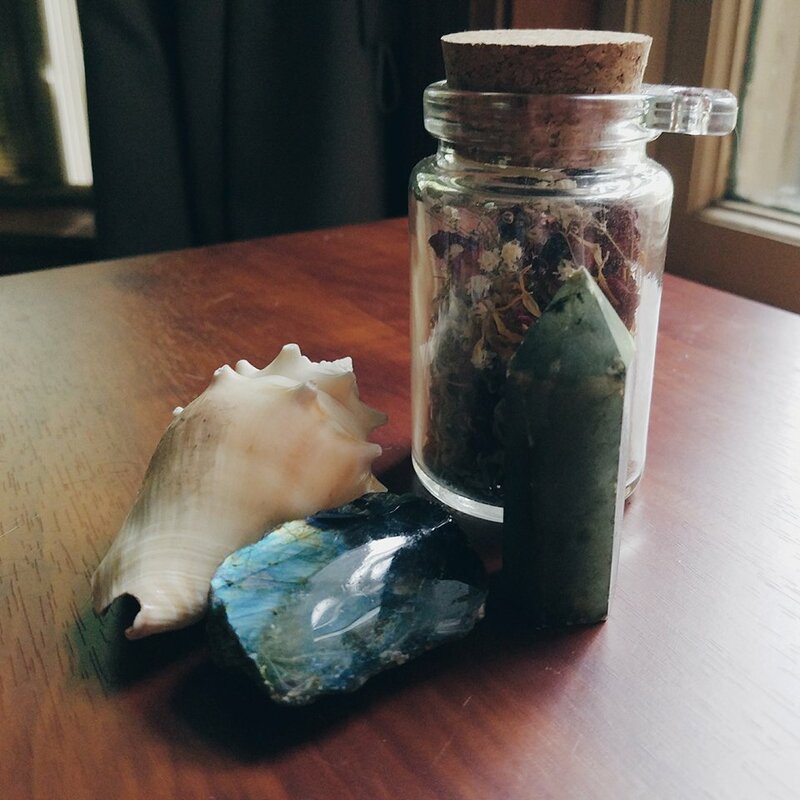 If you feel like the stones listed above just don't pack enough punch to get the job done in aiding you on your journey of self-love, stick a clear quartz or two with them to lift their properties even more! 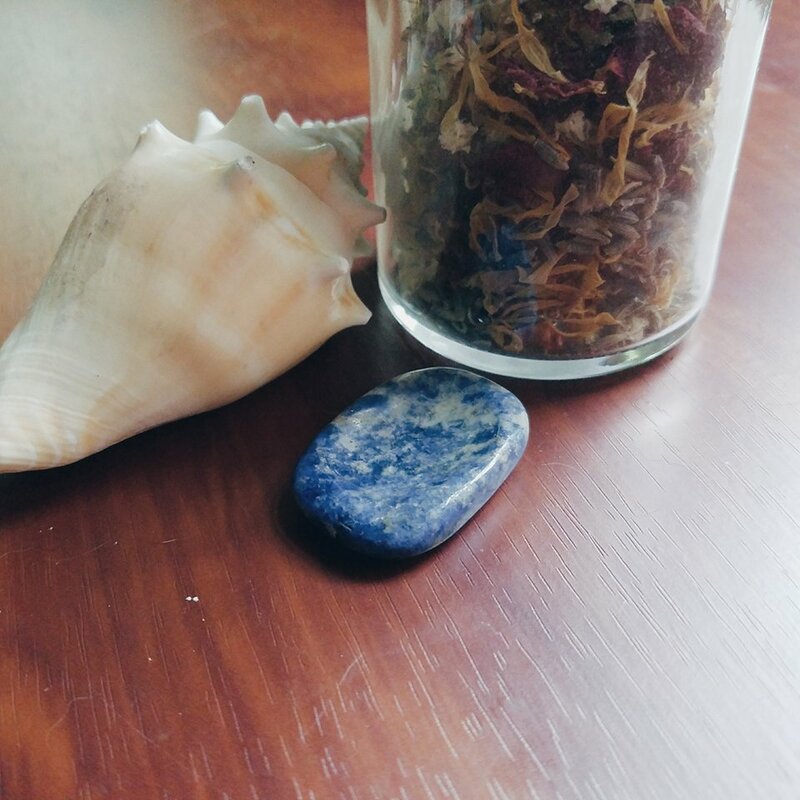 This stone is one of my absolute favorites because it makes cleansing crystals so easy! 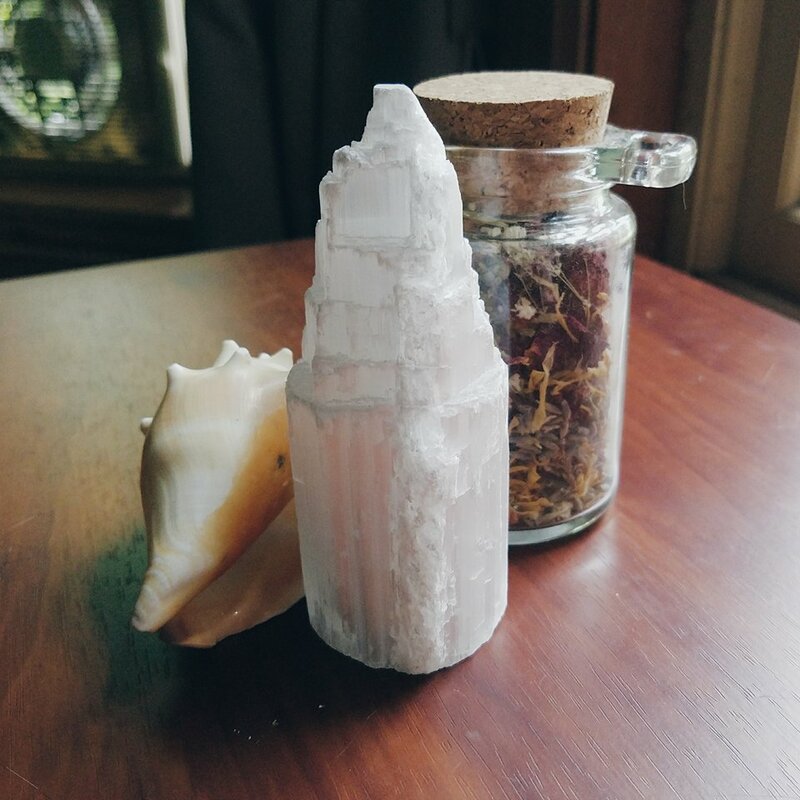 Selenite is a self-cleansing stone and it also cleanses other stones as well! Stones are fragile and when you fill them up with all of the things you needed help getting rid of, they need some loving care as well. You can cleanse them in many different ways, but sticking them on a big piece of selenite or simply placing a piece next to them gets the job done easily! *I understand being a skeptic, but there are so many people who swear by the properties of crystals and I am totally one of them. They can help enrich our lives in so many ways, but they do not replace professional medical care so people keep that in mind. Crystals are so beautiful, but I don't know do I believe in their healing side. I need to try them. Sorry about the whole article getting deleted thing. I normally use auto save so I'm good. This happened to me once and after I started reworking on the article, I ended up finding it somewhere. 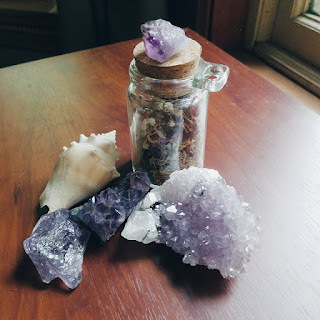 Okay now to the crystals lol I think we could all use Amethyst right now. I'm not a huge fan of crystals, but more because I didn't understand them. Those crystal looks so wonderful. even though I do not know the crystal classes I want them to. I have never heard about healing effects.